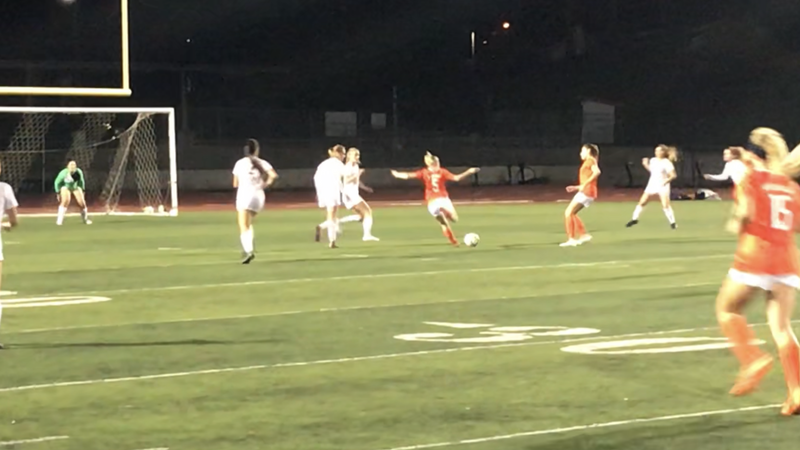 Valhalla Girls Soccer took on a tough Point Loma team in their home opener. After falling behind early, the Lady Norsemen controlled the possession for the remainder of the game and struggled to find the back of the net. Next up for Valhalla is El Capitan on Friday at home at 6pm.